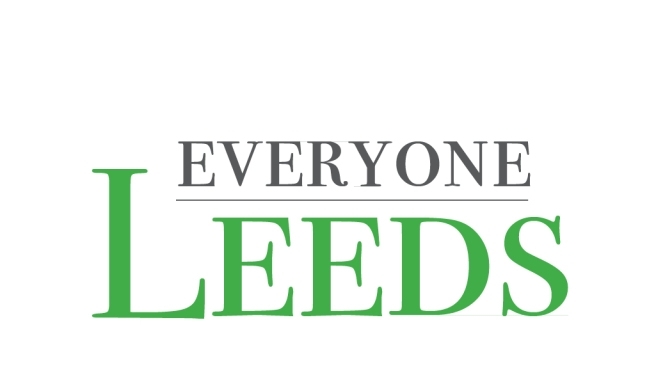 Leeds Area Chamber of Commerce is a voluntary service organization which is supported and funded by its membership, designed to meet business and community needs. It is an information bureau, a business resource tool and a liaison between city government and the business community. The variety of chamber activities is virtually unlimited and is ever changing to meet the needs of the business community. Some of our events include the annual Creek Bank Festival, Downtown Trick or Treat, Christmas Parade and monthly Chamber luncheons. 3) donate your time and talents to this exciting organization through our Corporate Ambassador Program and high school Diplomat Program.